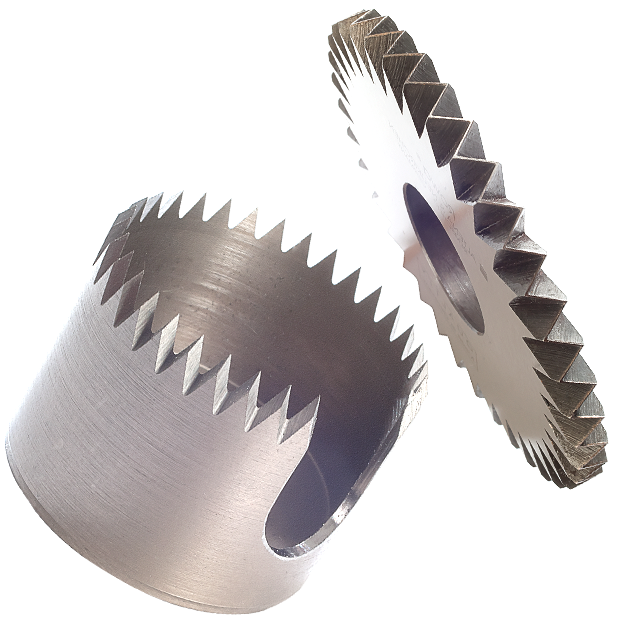 We are the experts for machine blades…. 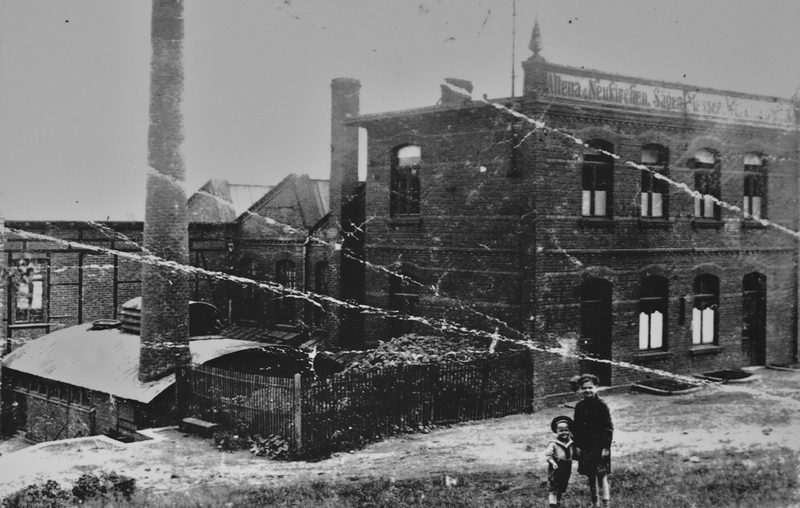 ALTENA & NEUKIRCHEN already manufactured knives for over 100 years and with the merger A+N | POTT continues making use of this knowledge. High quality tool and high performance steel, powder metallurgy materials or classical spring steel strips ensure precise cutting and maximum durability. The production possibilities are limitless and the implementation of individual specifications is of course possible. Our regrinding service ensures consistently perfect cutting results. We sharpen your blades whether we manufactured them or not.